Global smartphone shipments reached 345 million units in Q1 2018, according to research from Strategy Analytics. (In contrast, IDC states that 334.3 million units were shipped by smartphone vendors.) The iPhone X — Apple’s most expensive iPhone yet — was found to be the world’s best-selling smartphone model, as it shipped 16 million units during the quarter. In the Android world, the entry-level Xiaomi Redmi 5A and the flagship Samsung Galaxy S9+ were the top selling Android phones. Strategy Analytics noted that the top six most popular smartphone models together accounted for one in seven of all smartphones shipped worldwide during the quarter. The iPhone X was the world’s bestselling smartphone in Q1 despite its astonishingly high price ($999 in the US for the 64GB storage variant). The phone captured 5 percent market share worldwide in the quarter, and remained the world’s most popular smartphone for the second quarter running. Apple has now shifted almost 50 million iPhone X units worldwide since commercial launch in November, while the iPhone 8 and iPhone 8 Plus shipped 12.5 million and 8.3 million units respectively for second and third position. The iPhone 7, which was launched in September 2016, shipped 5.6 million units to get fourth position. Therefore, Apple now accounts for four of the world’s six most popular smartphones. The Android smartphone market was diametrically different. 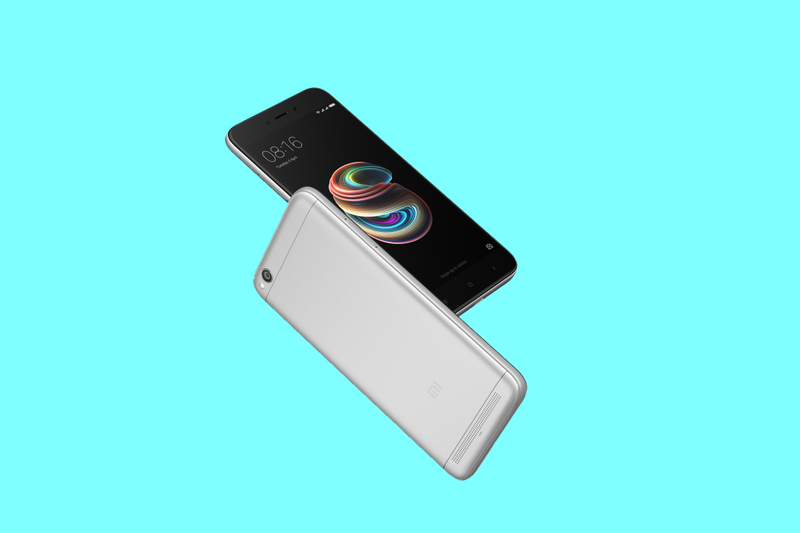 The top selling Android phone in Q1 2018 was the entry-level Xiaomi Redmi 5A, which launched with a special introductory price of Rs. 5000 ($75) for the first five million units in India. The phone’s price has now gone up to Rs. 6000 ($90) in the country. According to estimations by Strategy Analytics, 5.4 million units of the Redmi 5A were sold, making it the fifth most popular smartphone model. It gained 2 percent market share worldwide in the quarter, and the firm noted that Xiaomi has become “wildly popular” across India and China. Xiaomi is selling “a huge volume of smartphones” through online channels with retail partners such as Flipkart (in India) and JD (in China). The Samsung Galaxy S9+ shipped 5.3 million units for sixth place and 2 percent market share worldwide in Q1 2018, according to estimations by Strategy Analytics. The Galaxy S9 and the S9+ only started shipping towards the end of the first quarter, but shipments have started off well. Strategy Analytics expects the Galaxy S9+ to become the bestselling Android smartphone globally in Q2 2018.